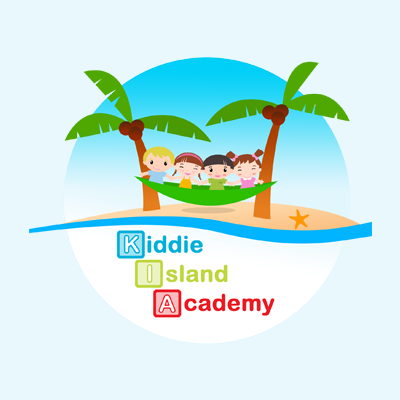 Kiddie Island Academy, child care agency, listed under "Child Care Agencies" category, is located at 1031 NE Pine Island Rd. 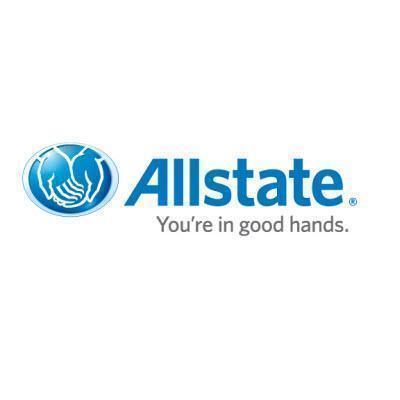 Ste 8 Cape Coral FL, 33909 and can be reached by 2394582974 phone number. Kiddie Island Academy has currently 0 reviews.